Mallory Park – The rest! The Ma5das had pretty much gatecrashed this BRSCC meeting, having only been invited 4 days before the event (but still managing to have the largest grid), the headline race of the day was the Don Truman trophy for the 500s. 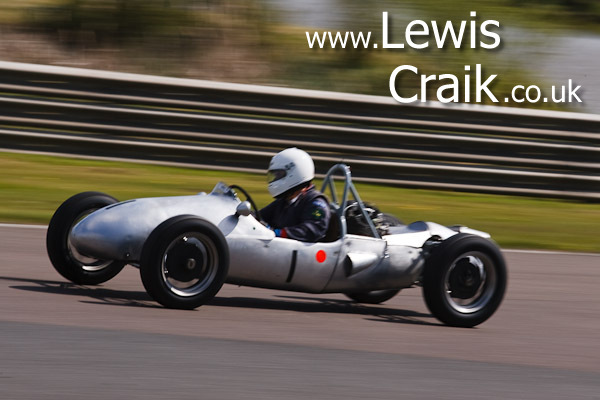 I’d never seen 500s before, but I liked them, they are old style cigar shaped single seaters from the ’60s, powered by 500cc period motorbike engines, on skinny tyres and they look like a complete hoot to drive, with drivers leaning right out of the cars to aid weight distribution. 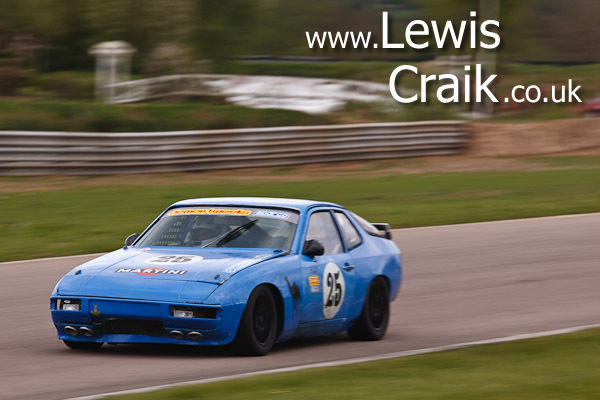 Both races were won by Nigel Ashman in car #1. 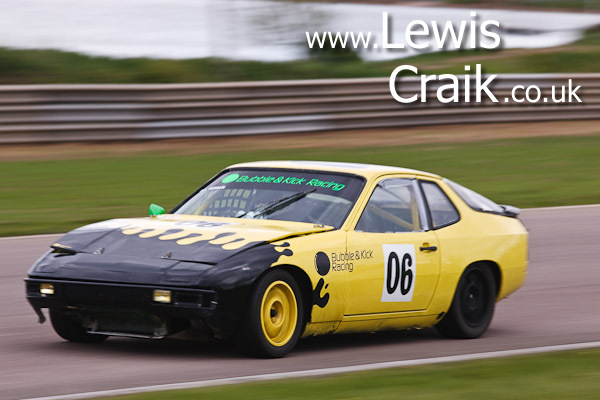 Other races were more conventional BRSCC series, the Porsche 924 Championship and the BRS Recovery Ford XR Challenge. The Porches provided some good racing in both of their 2 races, with Matthew Upchurch leading the first race until a few laps from the end before suffering mechanical failures and Kamal Kalsi winning. On their second race Kamal Kalsi continued where he left off and led for most of the race, but had a reliable car so finished at the front too. The Ferrari brothers (Ferraris driving Porches? Confusing!) had matching cars with a similar paint job to Rob Boston’s MX-5 race car, who inspired who? Seb Ferrari - Copied Rob Boston? 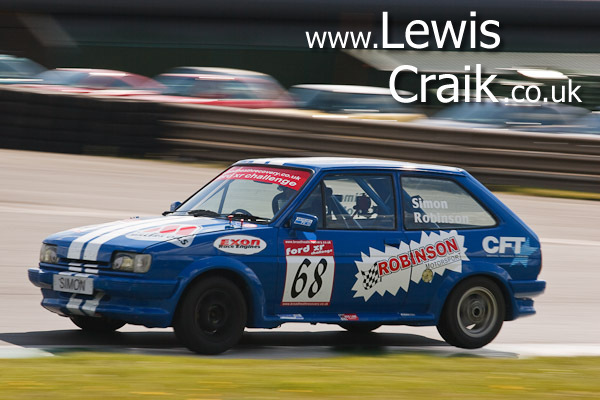 The remaining series is the XR challenge, which was mainly XR2s, but a few XR3s too, the XR2s did seem a fair bit faster, which surprised me, but cars #68 and #2 (Simon Robinson and Michael Blackburn) had a close battle but the #2 car wasn’t able to overtake Simon Robinson.